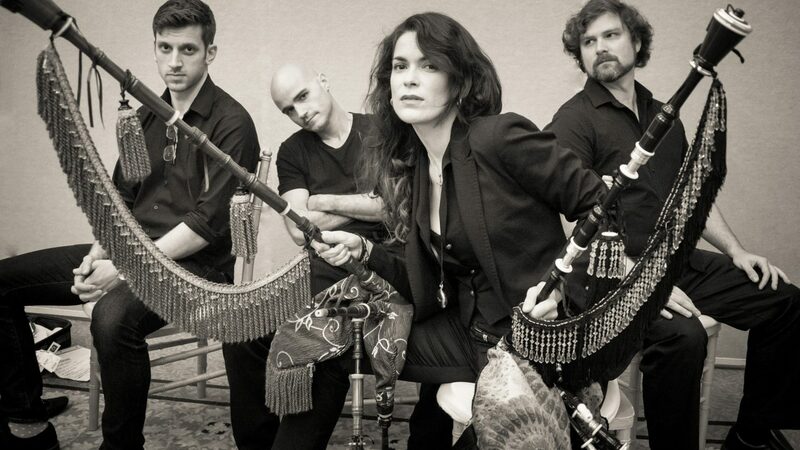 Cristina Pato is a musical force to be reckoned with. 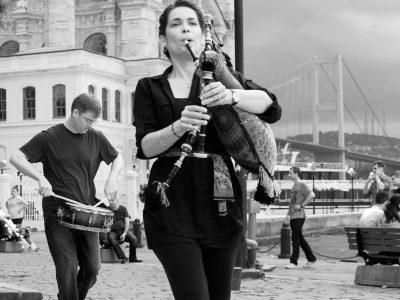 A master of the gaita (Galician bagpipes), her sophisticated sound skirts the boundaries of jazz, classical, folk, and world music. 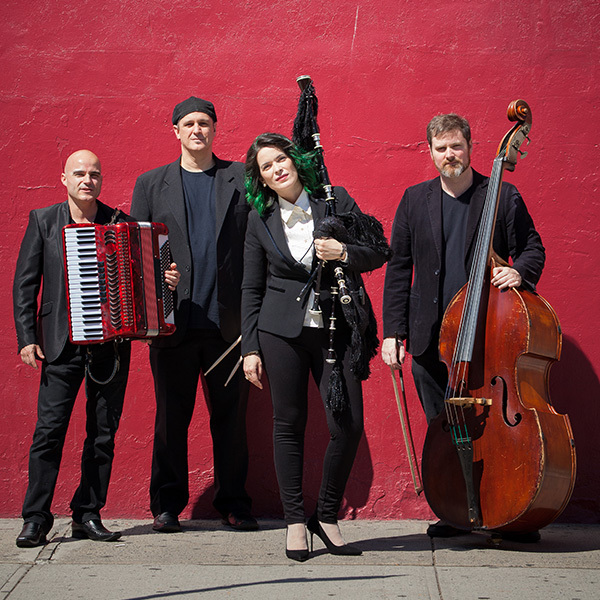 Pato’s high-energy quartet—which showcases the gaita alongside accordion (Julien Labro), double bass (Edward Perez), and percussion (Mauricio Zottarelli)—recently released Latina, an album which expertly hones in on the rich complexities of Latin music. 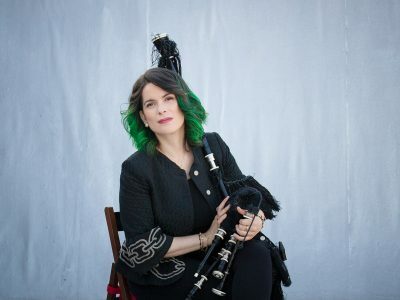 New York Music Daily calls her playing “wild, feral, yet virtuosic and breathtakingly fast”; be prepared for an electrifying ride, one that will make you rethink everything you thought you knew about bagpipes. 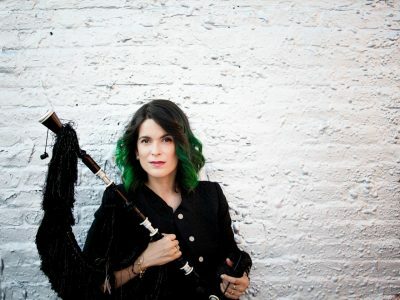 Ms. Pato’s sound is unlike any bagpipe playing you’ve heard: imagine the timbres of an oboe, a metal-ready electric guitar and a screaming trumpet rolled into a single, virtuosic burst of energy. 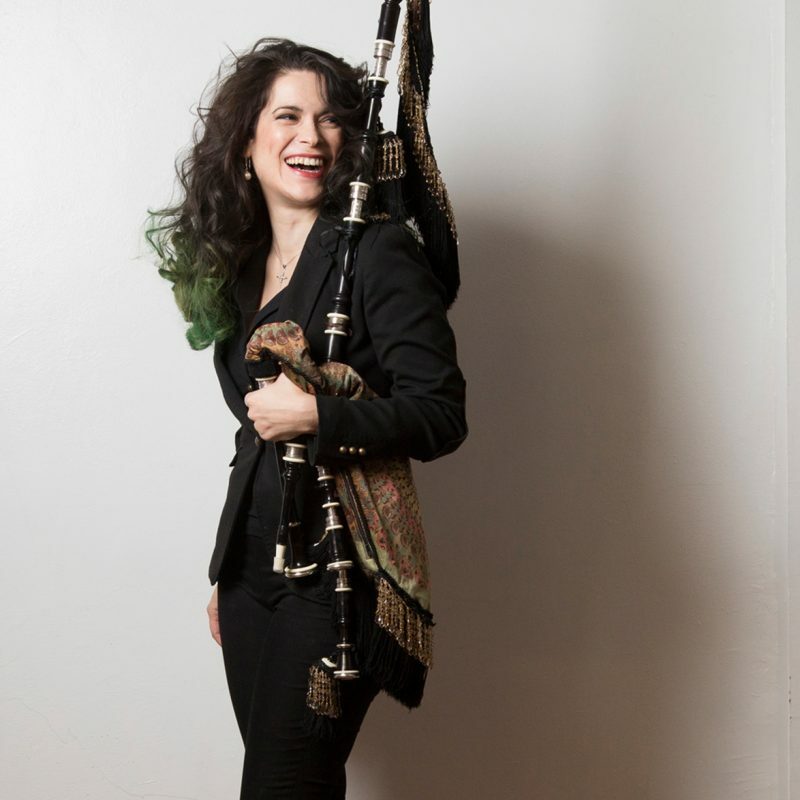 Please note: There will be a pre-concert artist talk with Cristina Pato in conversation with Paolo Pietropaolo in the Chan Shun Concert Hall at 7pm, free for concert ticket holders. Seating for this talk will be general admission and audience members will move to their assigned seats for the performance. $15 student rush tickets for this performance will become available on March 28, 2019 at 12 noon. Visit chancentre.com/students for more information.